There are a few things in this world I can’t live without! My family, travel, dogs and the beach and not necessarily in that order. Of course a few other essentials are required to survive but passion is what makes a life worth living. I recently met some of the most passionate people on earth. They live and breathe a lifestyle only few of us can dream. They are surfers who came to Huntington beach California from all over the world. I was fortunate to chat with a few. I met a wonderful couple from BC Canada. Along with Georgia their bulldog they drove approximately 1200 miles. Just to partake in the annual surf city surf dog championship. 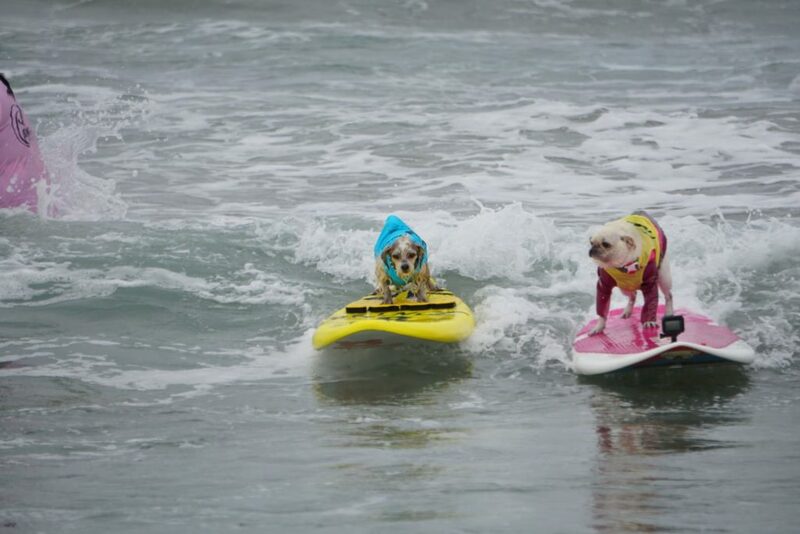 That’s right a 50 pound (give or take) bulldog surfs the waves of California. Limitations of a breed are only what we place on them. My excitement led me to accidentally bump into the organizers of this event. I was proud to shake these women’s hands and express my gratitude and enthusiasm. They were humble and kind and clearly took pride in their accomplishment. If one group of participants stood out the most it was the friends from Brazil. Yes, the country from South America! 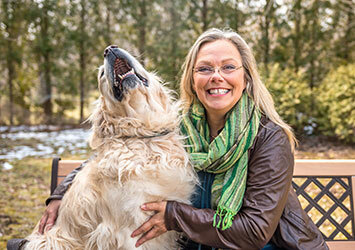 They travelled to southern California with their incredibly talented and enthusiastic dogs. They were definitely one of the crowd pleasers of the day. Not forgetting the very successful and adorable pink tutu’d frenchie. 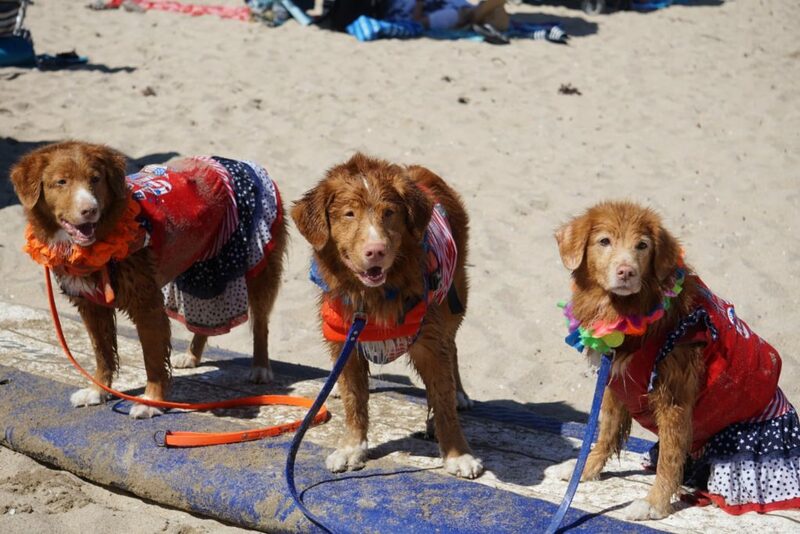 The three generations of duck tollers surfing on one board is certainly a sight to behold. The ocean was rough but with so many red suited lifeguards (yes like Baywatch) you knew the dogs safety was always top priority. I witnessed so many extraordinary pet duos that day, including the hundreds of spectators with their dogs. 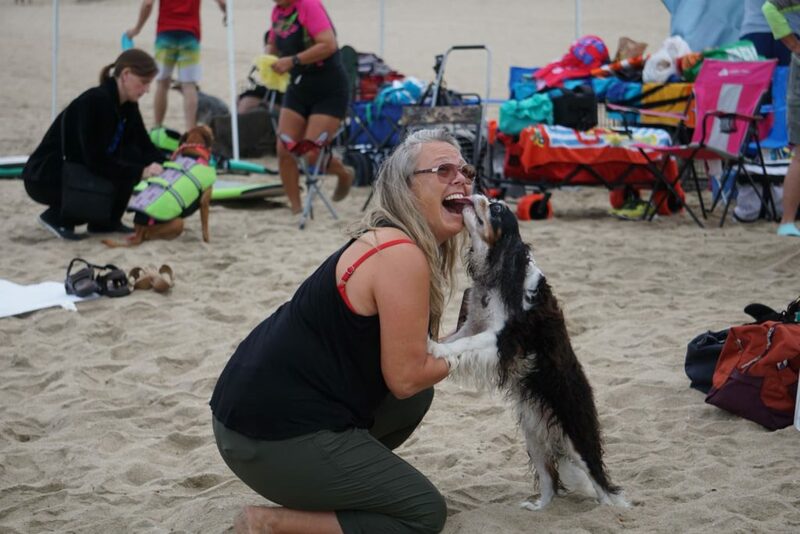 Surf city surf dog championship should definitely be on your bucket list. You don’t have to be a surfer to feel the rush of riding the wave. You can visit Huntington beach on the last weekend in September and get the thrill of a lifetime.